He can finish off his look as we reach the final months of Winter, while keeping his sense of style in this comfortable scuba lining hoody. 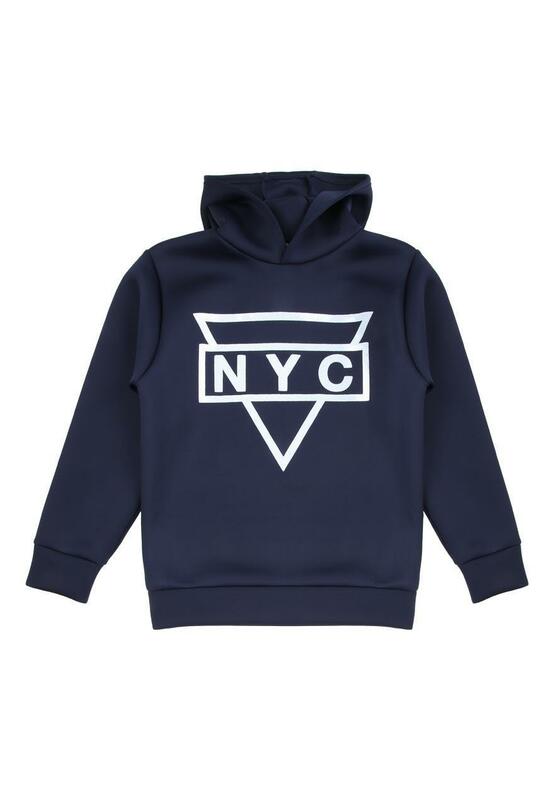 This stylish hoody features an all-over scuba suit-like feel, with a NYC slogan design on the chest. 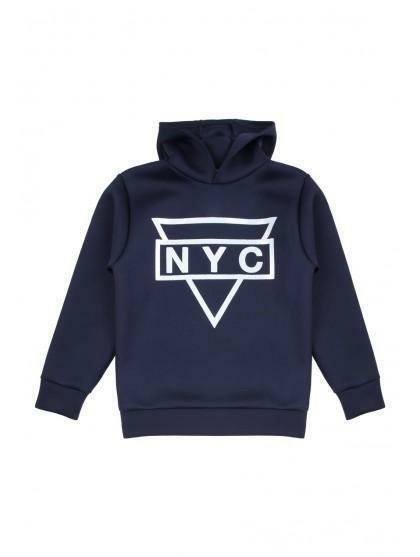 Perfect to complete his cool, casual look.